This smart charger is operated by an MCU processor that allows the charger to interact with and respond to the condition of the battery. 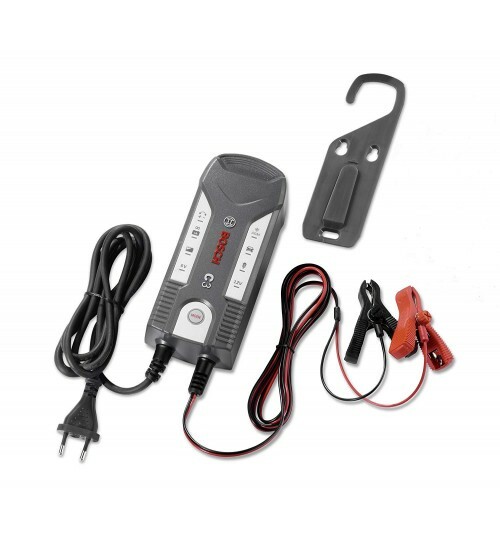 With a one button operation, built-in pulse and trickle charge function indicator and a comprehensive safety concept, the charger is very easy and safe to use. There is no risk of overcharging, overheating and full protection against sparking, short circuit and reverse polarity. 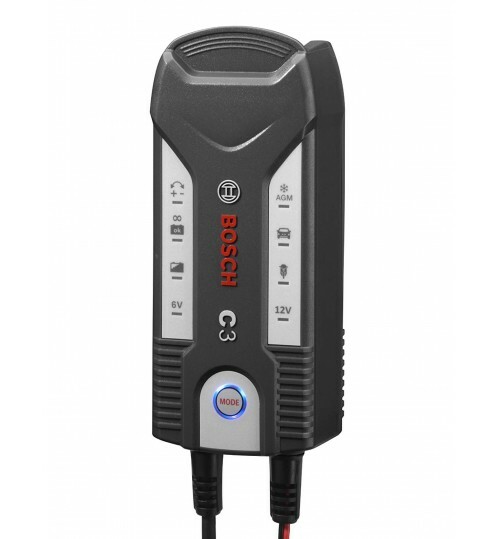 The charger is a compact, lightweight, portable is of a robust design which is dust and splash proof. The charger switches automatically to this mode when the battery is fully charged. To keep a high level of charge. No risk of overcharging. Can remain connected over a longer period of time. Battery Applications, motorcycles, cars, lawn tractors, jet skis etc.